A four day work week should be implemented all the time! Sine having Monday off I feel like this week flew by, despite me waking up super late to work on Tuesday! Is that not one on the worst feelings ever?! Anyways, another fun weekend is in the works with the last remaining touches to Lily's new room ( she'll hopefully be sleeping there for the first time too! ), making sure I have everything ready to go for her 3 year old birthday party that's next Saturday ( AHH! ) and getting some outside activities in since the weather should be in the mid 60's again! As my favorite day of the week, I'm also sharing some of my favorites as I hope you'll also share yours in the comments below! 1. 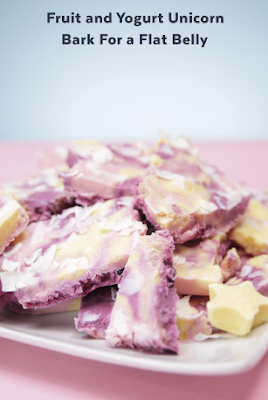 Unicorn Yogurt Bark- I've been on such a bad sweet tooth kick again lately that I really need to try and kick that craving asap. I found this amazing recipe the other day and can't wait to try it out this weekend. Blueberries, Greek yogurt and more?! If you try it as well let me know what you think! 2. Mom's With Sons- A friend of mine shared this article the other day and I stated to become extremely emotional about it. Having a daughter first was an eye opener for Zach and I. He was excited of course to have a girl but maybe not as excited for the bows, princess tea parties and shopping partner like I was. When we found out we were expecting a boy for our second, I tried imagining myself with a crazed football/wrestler wild little man like his Daddy as I saw the gleam that Zach has every time we talk about he might grow up to be. 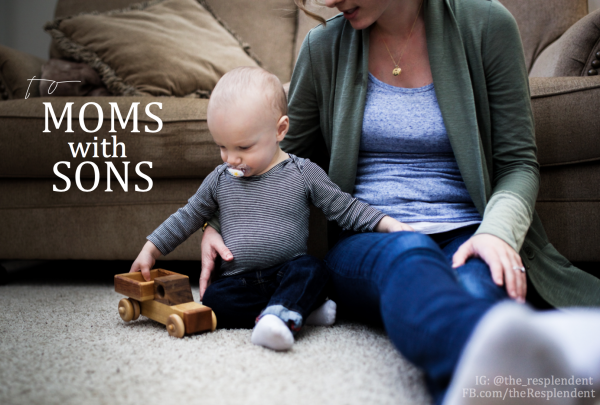 If you're a Mom with sons, read this. 3. Mint Chocolate Chip Greek Yogurt Bars- I can't lie that I've always had a crazy sweet tooth and possibly even a bit more since having this baby boy in my stomach. Sometimes I'm craving lots of chocolate like oreos but I'm really trying to do it now in a healthier way. 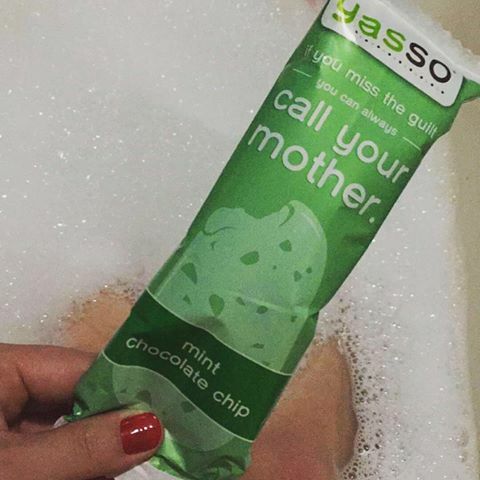 Has anyone tried these delicious Yasso Greek yogurt bars in the mint chocolate chip flavor? It's a game changer my friend. 4. Day Designer - I'm really looking for a new planner for the year. 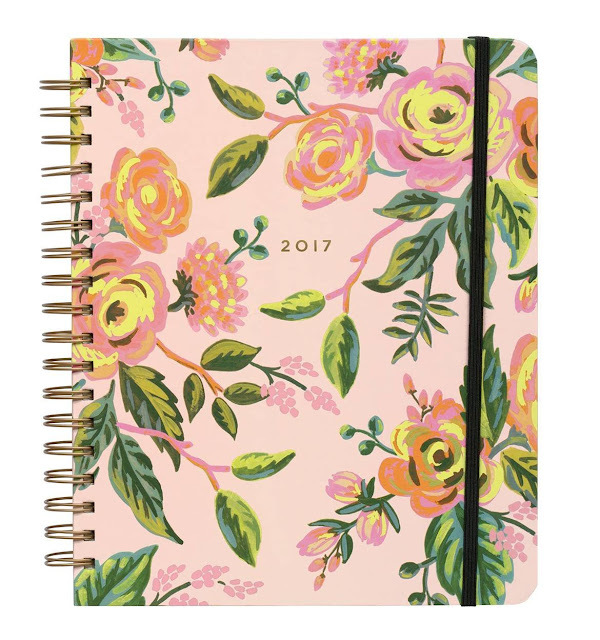 I know we're already half way into January but I'm thinking so many of you have shared your love for the Day Designer planner that I may have to get one! Any other ideas?! 5. 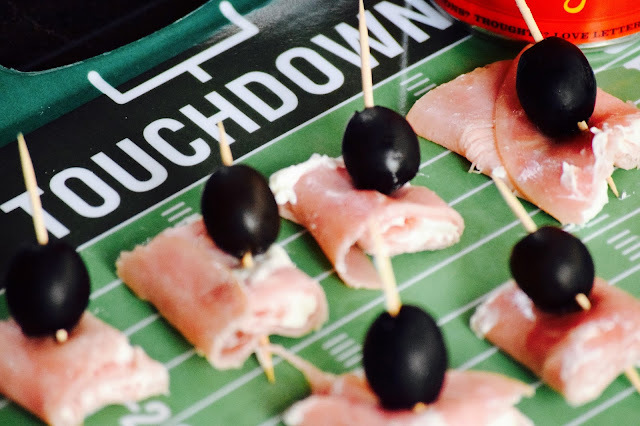 Easy Apps- I made these delicious Ham, Cream Cheese and Olive wraps over the weekend so if you're watching football with friends like we are, you'll for sure want to have these handy! They take only minutes to make and only 3 ingredients! Find the recipe here plus coupons! I must try the unicorn yogurt bark, especially since the name alone will excite my toddler daughter! Yay for Friday!